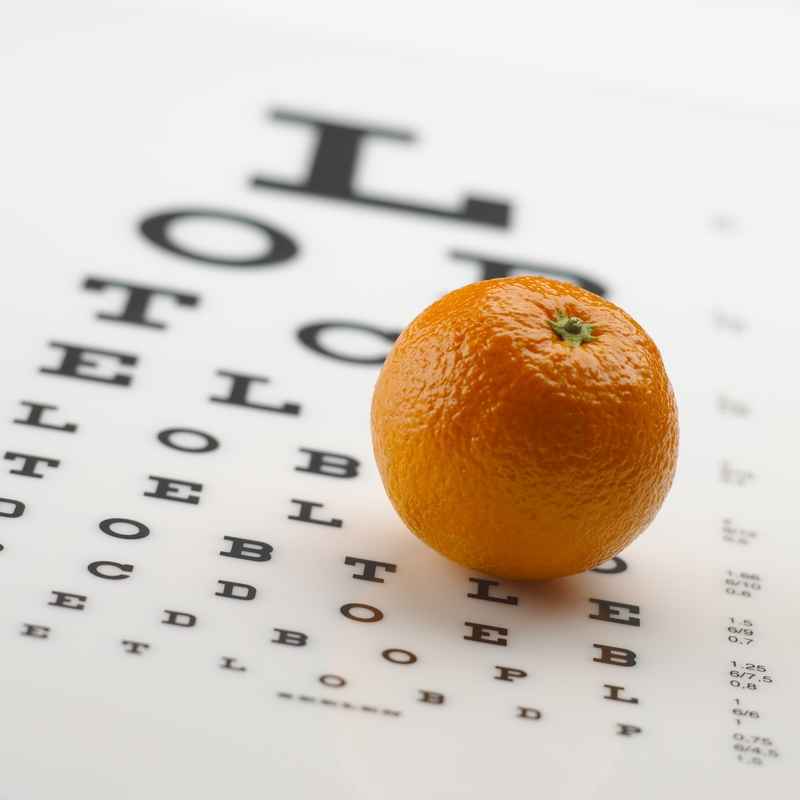 I wrote in a previous blog post about some things to look for when choosing an eye doctor. It made sense to share that information with you because of all the stories we hear from patients, then it occurred to me that I really haven’t shared much about myself. Reading about me here isn’t quite the same as having a conversation with me, which I invite you to come into SEEN Vision Care and do, but this will give you an idea of my background and what I’m currently doing. First, for those of you in the Dearborn, Michigan area, I’m a resident here. I completed my Bachelor of Science degree from the University of Waterloo in 1997, then went on to earn a Doctor of Optometry from New England College of Optometry and MBA from Arizona State University. Finally, I’m licensed in Optometry in the state of Michigan as well as by the DEA. Education is one thing, but it’s also what we do with that education that helps define a person. One of things I’m very proud to have done and continue to do is give back to local communities. Not everybody is as fortunate as we are, so I bring my skills into the homes of patients who are unable to travel to clinics or even my office. On top of that, I provided pro bono services for people unable to afford proper medical attention, something I’ve done since before the recent recession hit. Another organization you will see the name Baseem Wahab associated with is the Eyes on You Image and Practice Consultants. I am President of this group and together we have a 100 percent track record of improving efficiency in practices we’ve consulted for. There is always room for improvement, especially in this day and age where advancements in technology seem to happen daily. There are other things I could share with you, but they’re business-oriented and probably wouldn’t be as interesting. Perhaps, in closing, I can let you see some of the other organizations I’m proudly affiliated with. And please, if you have any questions or would like to speak to me in person, stop by SEEN Vision Care or contact me, Baseem Wahab, here. I look forward to meeting you! 2000-Present Member, International Academy of Sports Vision.